HANDCRAFTED WOODEN SUNGLASSES- Each pair of sunglasses is unique and made from pear wood laminate with a natural wax coating. The sunglasses are lightweight and can float in the water. CR-39 POLARIZED LENSES – Our polarized lenses provides crystal clear vision and anti-glare with 100% UV400 protection, protect your eyes from the suns rays during explorations. CLASSIC NATURAL STYLE – Classic way style looks stylish on everyone. Frame size: 145mm front width x 143mm frame leg length x 49mm height (5.7″ x 5.6″ x 1.9″). Nose bridge: 19mm (0.75″). Lens size 52mm x 40mm (2.0″ x 1.6″). 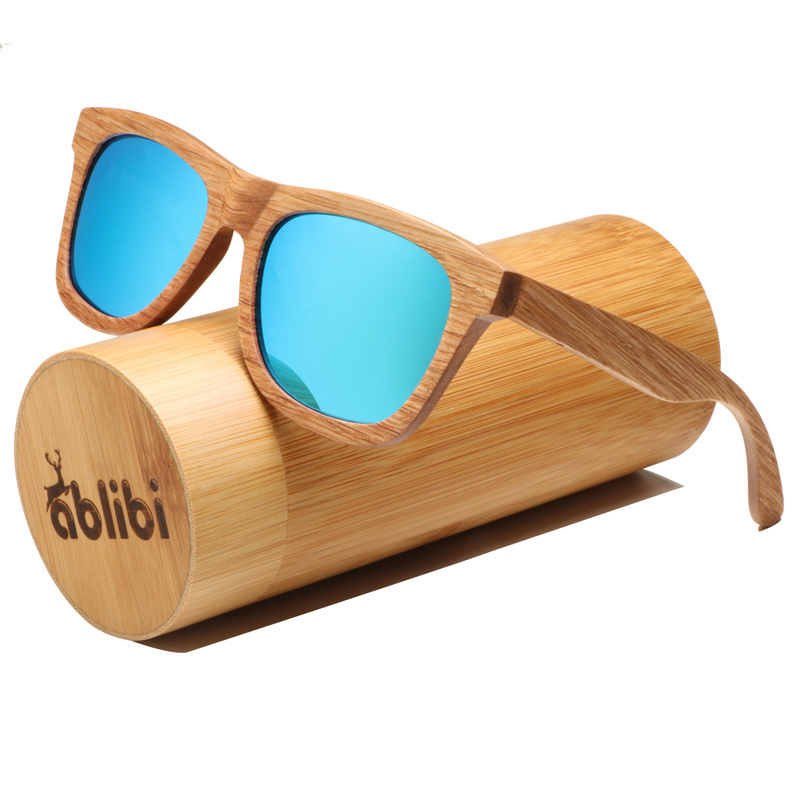 FREE MICROFIBER POUCH- Each pair of sunglasses come with one high quality bamboo case, one pouch and microfiber clean cloth to keep the sunglasses safe. 100% MONEY BACK GUARANTEE – All motelan customers enjoy 30 day money back guarantee. Customers can return and get refunded in case the purchasing is not satisfactory for any reason. You have no risk to try.